Childhood best friends. Teenage sweethearts. Rock star rebels. How will Nolan and Serene find their way back to their faith and back to each other? Yes, sign me up for Joanna Alonzo's newsletter! 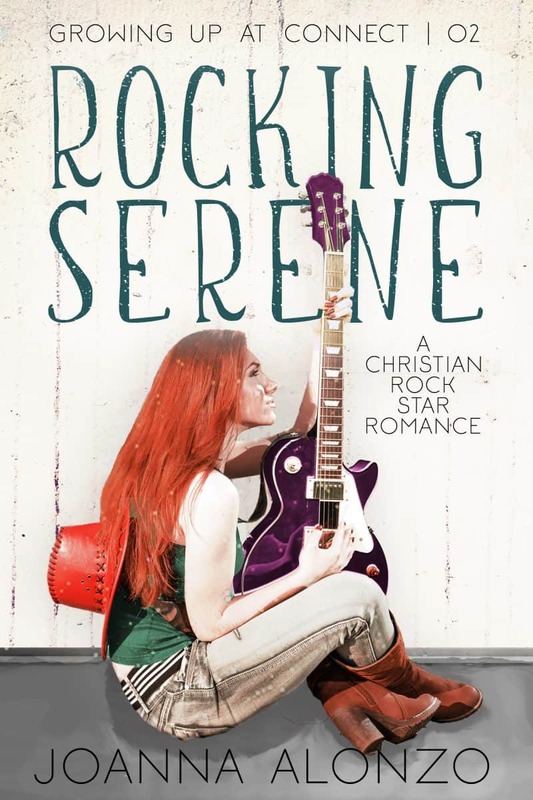 I'll get Rocking Serene as a perk of my subscription, and I'm free to unsubscribe at any time.